As part of the launch of the Government’s Clean Air Strategy, we also outlined the specific support that will be provided to farmers reduce their emissions. This has received positive coverage in Farmers Weekly, the Yorkshire Post, and was the main theme of Channel 4 News’ reporting of the strategy last night. Air Quality News also covers the strategy’s emissions, which includes a commitment from the NFU to work with the government to ensure farmers will have access to the support they will need to make these important changes. 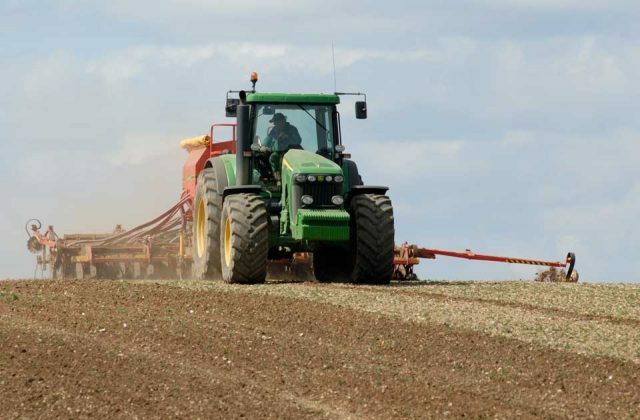 Natural England are already examining options to improve the effectiveness of schemes for mitigating ammonia emissions in protecting these habitats, and, with partners, Natural England will be running a series of farm demonstration events in February and March to show what can be done to reduce ammonia emissions. Free training and advice will be available to help support farmers to, for example, make choices about investment in infrastructure and equipment to reduce emissions. 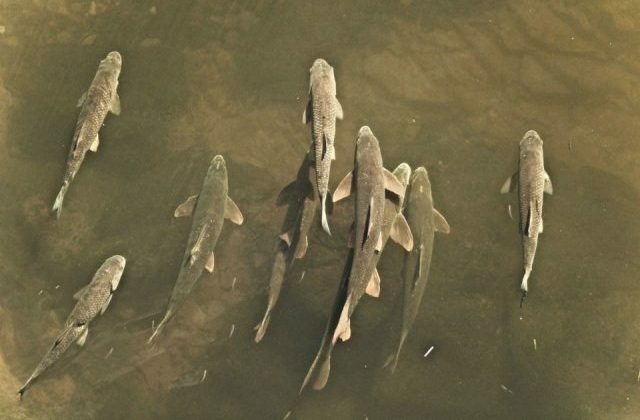 The Environment Agency issued a press release about the beginning of public consultation on the future of the close season for coarse fishing on rivers in England. The close season halts coarse fishing on rivers from 15 March to 15 June to protect fish during spawning. It was removed from most stillwaters in 1995 and most canals in 2000. Its effectiveness and future has been the subject of debate among angling interests. The current public consultation is open for eight weeks ending on 11 March 2019 and invites interested people to give their views on three options - retaining the close season on its current dates, retaining the close season but changing the dates, or removing it altogether. The story was covered in the Western Morning News, Mirage News and Bolton News. We want to hear the views of anybody with an interest in coarse fisheries, their preferred way forward and the reasons and evidence to support that. This will help us decide whether there is a case for change.